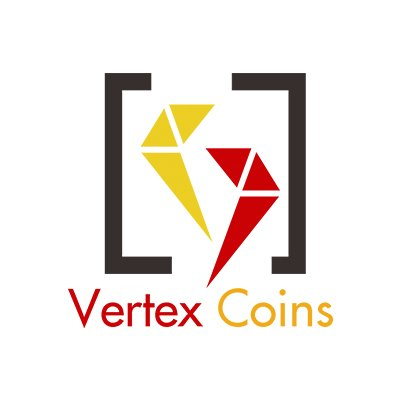 Vertex Coin (VRX) is a platform for the future of funding that powering that for the new equity blockchain. While existing solutions offer to solve just one problem at a time, our team is up to build a secure, useful, & easy-to-use product based on private blockchain. It will include easy cryptocurrency payments integration, and even a digital arbitration system. At the end, Our aims to integrate all Gems Trading, Infrastructure Development, and Software Development assets into a unified blockchain ecosystem, which will make business truly efficient, transparent, and reliable for all users.